Take a breath of fresh air by taking altitude! What is your representation of a scene in the mountain? Be original by creating a scene with the help of the imposed objects. Make sure that your loft is coherent and respects the theme before entering. Troubles to understand this theme or fashion show? – It is best to wait the next theme if you cannot meet the requirement for this one or you will risk fall into the draft pick, or even worse banished for not respecting the theme. – In case of multi-account only 3 entries will be tolerated, any other abuse will be sanctioned by a ban. 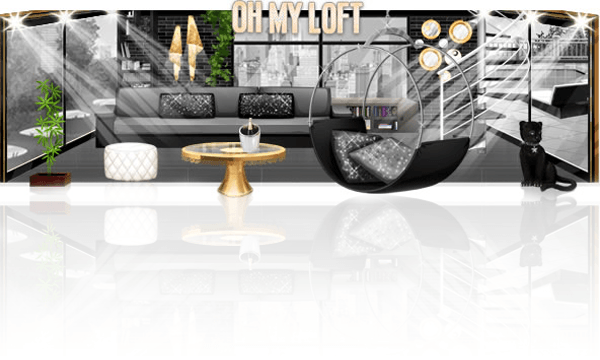 Which loft will be the most liked on OhMyDollz?